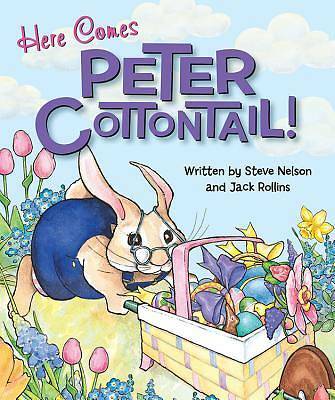 A new format for a best-selling Easter book. This perennial Easter favorite has delighted children since Gene Autry first recorded the song in 1950. Since then, its popularity has grown, making Peter Cottontail one of the most recognized and beloved Easter characters ever created. The bouncy, happy lyrics to the song will captivate children and adults alike while the classic story comes to life with vibrant and enchanting watercolors from Pamela R. Levy. Ages 2 to 5.